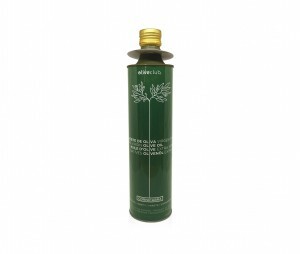 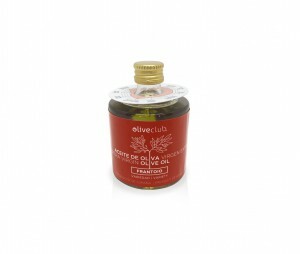 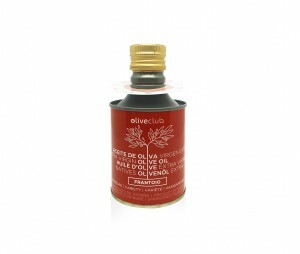 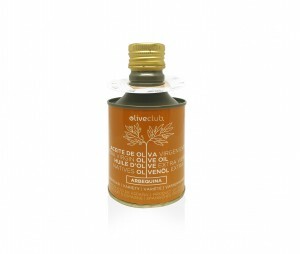 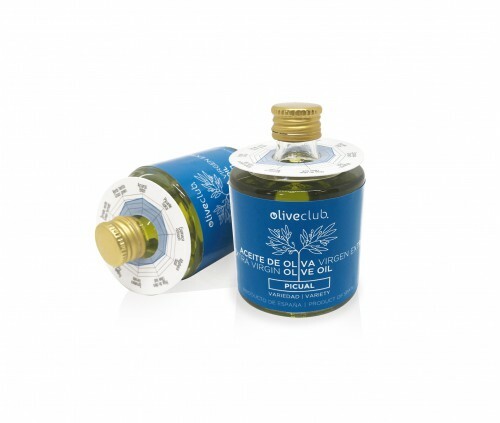 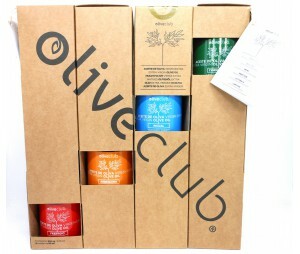 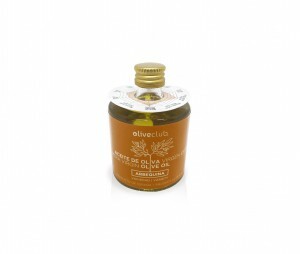 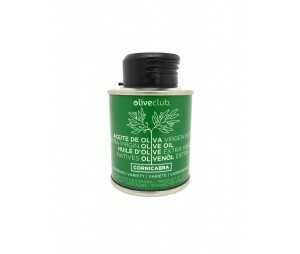 Home / Oliveclub 2019>Extra virgin olive oil Oliveclub Picual bottle 50 ml. 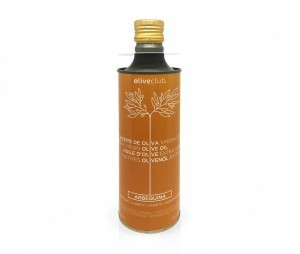 Olive oil cold-extracted from the first press , just pure Picual olive juice premium quality. 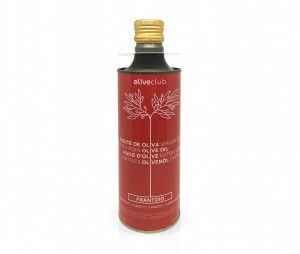 Enjoy yourself with this 50 ml bottle with a spectacular olive oil and have a good time identifying its aromas. 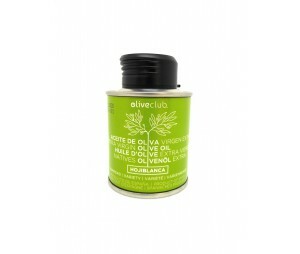 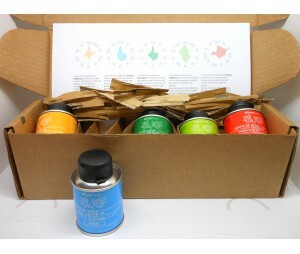 The extra virgin olive oil Picual from Oliveclub provides scent of green leaf and banana. 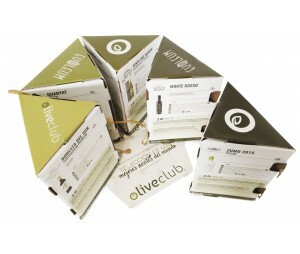 You can find other aromas like spinach, mint, basil, eucalyptus and a slight liquorice. 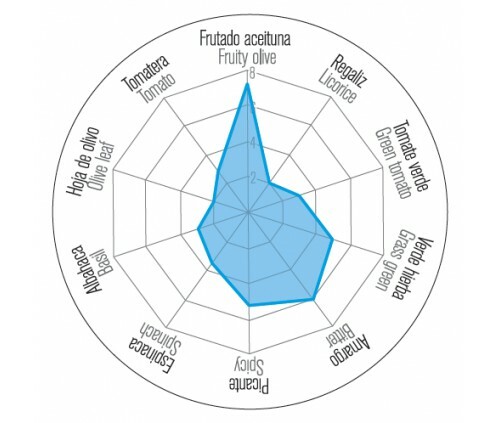 Medium bitter and spicy flavours are present as well as an intense fruity taste. 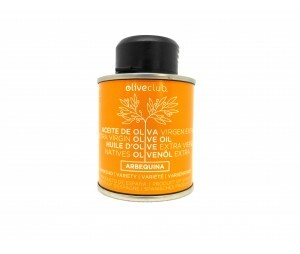 Is the perfect companion of cured cheese, pasta salads and meats. 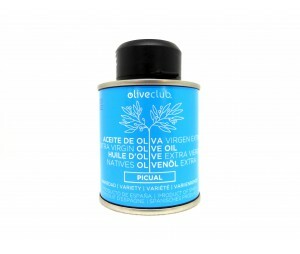 The Picual extra virgin olive oil by Oliveclub is very well balanced and improves the taste of vegetables dishes. 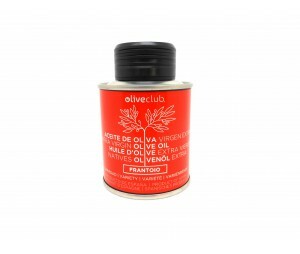 Try it in your Salmorejo and Gazpacho.